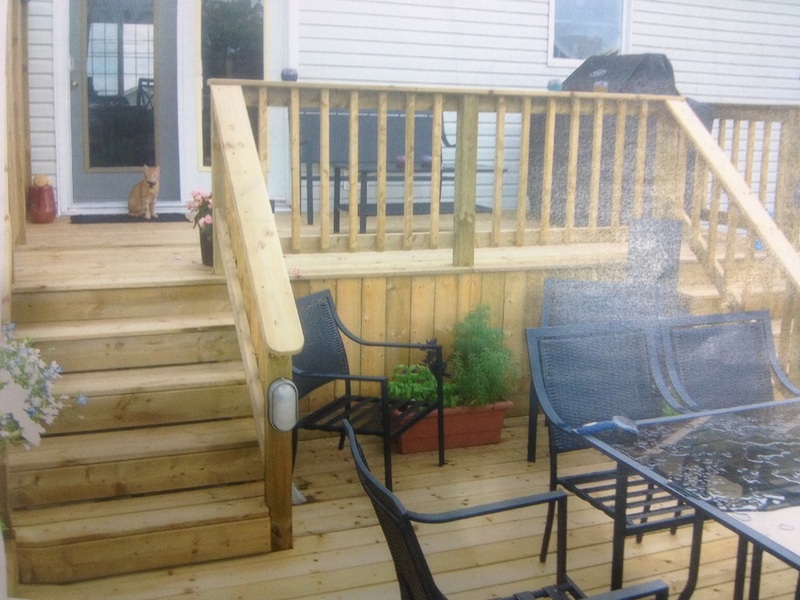 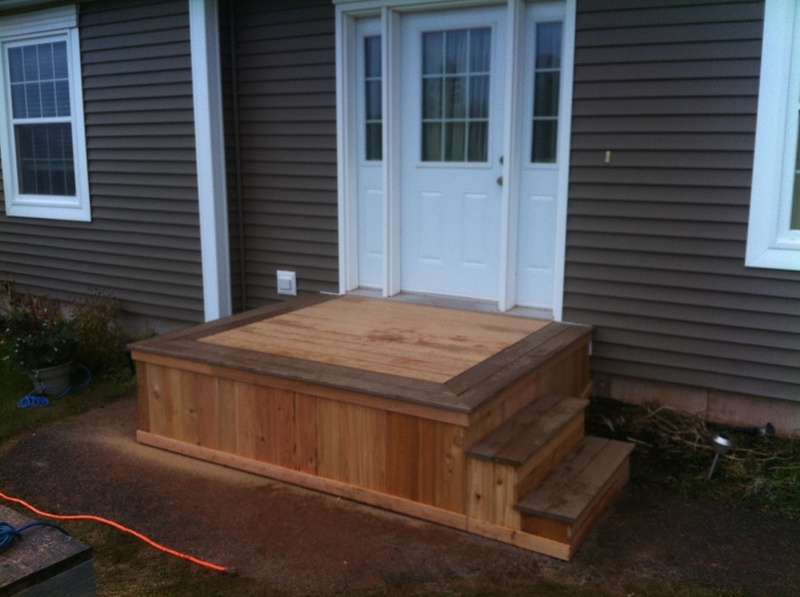 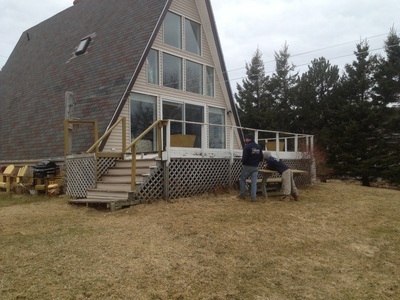 Patio and outdoor decks are installed with our usual TOP QUALITY workmanship. 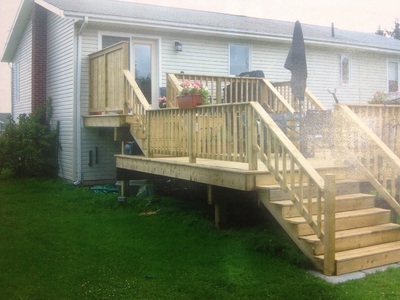 Our skilled employees are safe: we adhere to the safest working procedures meeting all safety requirements. Our LABOR has a 5 year warranty.